Coronation Street Episode Guide – Monday 23rd May. With Johnny nowhere to be found Roy offers to walk Carla down the aisle. 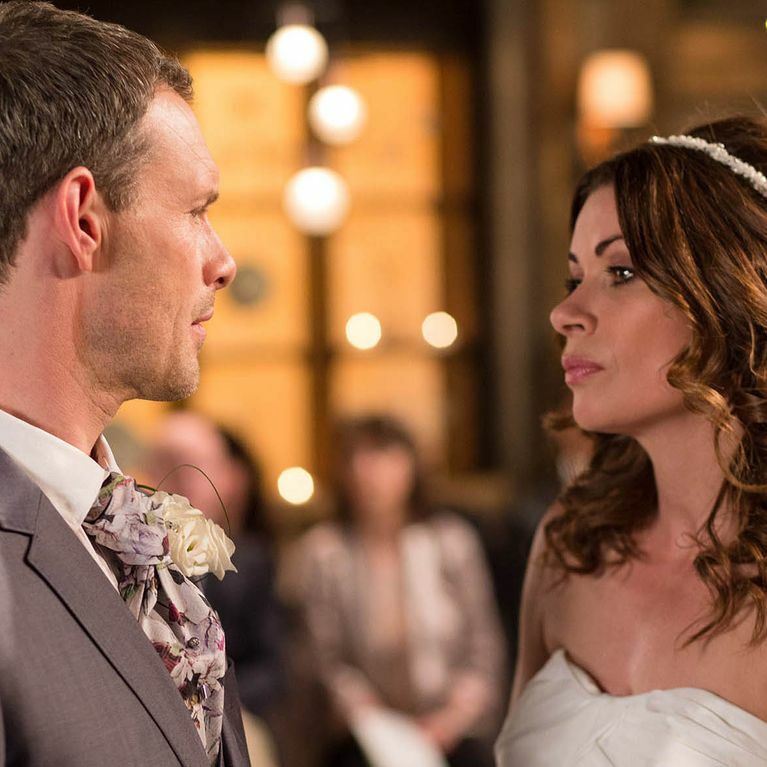 But as she comes face to face with her husband to be Carla tells Nick she wants to speak to him in private. Will the ceremony go ahead? 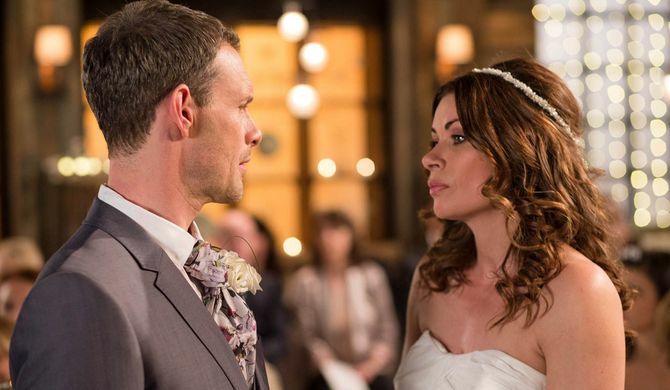 Coronation Street 24/5 - Will Tracy be able to stop the wedding?